You Are Here: Home » About Us » Why Buy From Us? A genuine family run business established for over 25 years. Over 18,000 satisfied and repeat customers across all 3 branches under the current management. Our buying power guarantees our customers the lowest prices. We are main agents for five leading manufacturer brands and we have long standing manufacturer relationships. We are members of the product development teams for Bailey and Lunar. We continue to grow and reinvest in our premises, staff and service centres. All of our workshop staff are factory trained and we employ industry best standard operators (CITO, Gas Safe, City & Guilds). 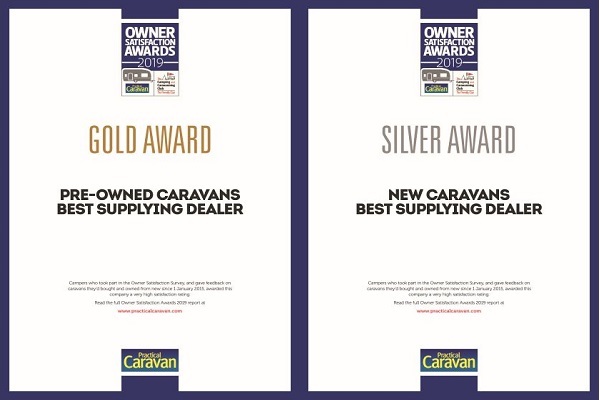 Customers will not experience the hard sell, just good honest advice so you choose the right caravan to suit your requirements. Our workshop carries out a thorough pre delivery inspection to ensure all of our caravans are in full working order and safe prior to you collecting. We offer a live handover to all our customers so you are comfortable with all the workings of your touring caravan before towing it away. All our caravans receive a full valet prior to you collecting. We will ensure you are legally able to tow your desired caravan by carrying out a car compatibility check. All of our used caravans are damp tested. 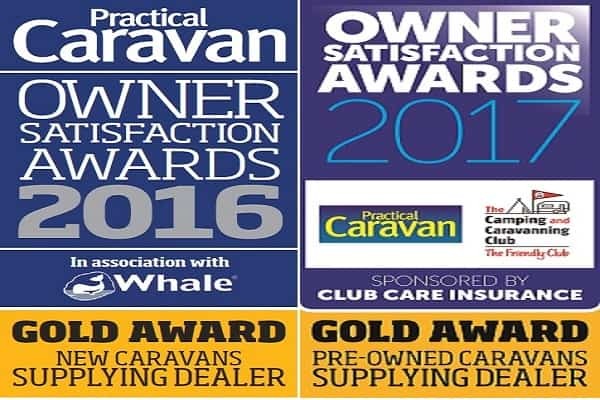 Caravan finance is available, we are an approved dealer for Black Horse. We ensure that our used caravans have no outstanding finance and have not been previously involved in an accident, recorded as an insurance write off or stolen. Our aftersales departments are open Monday to Saturday to answer any questions you might have.